Our solutions will help make your business more effective, and help your customers pay, travel, work, study and live with trust and confidence. 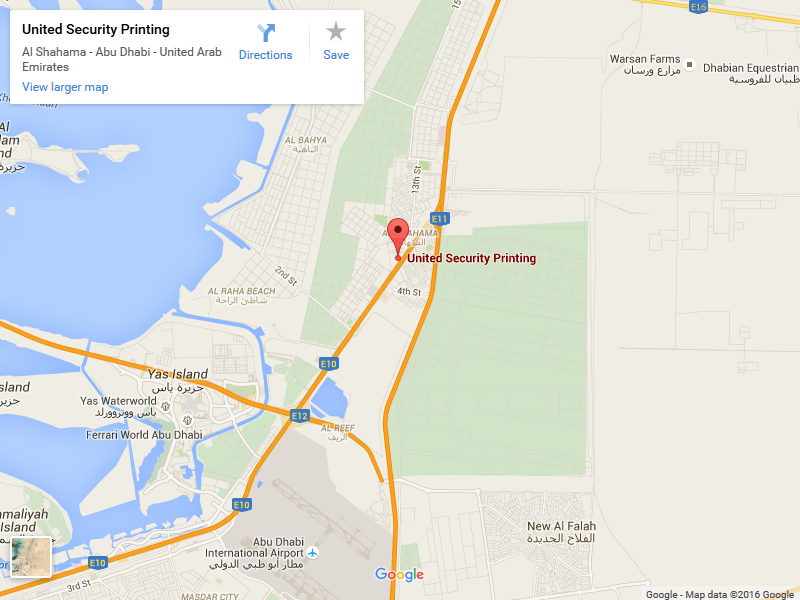 Our expertise spans the entire process of creating security printing solutions. We develop software and operating systems to provide the most secure card printing programs anywhere. We are a single source provider of Total Security Printing Solutions, catering to the evolving and expanding secure printing business needs of Banking, Government, Telecom, Retail, Hospitality, Transport and other industries seeking efficiency, security and personalization. Our end-to-end services are designed to help our clients improve profitability and cardholder engagement. We support high-volume secure card issuance and management, production, personalization management, delivery, fulfillment and packaging across verticals. And every step of the way, we work closely with you to ensure your critical data is managed to win the confidence of customers who enjoy our solutions in complete security. Whatever it takes, whatever you need, wherever you need it, when it comes to Security Printing, consider it done! We are passionate about security. It is an integral part of who we are and what we stand for and is reflected in every aspect of our products and services. 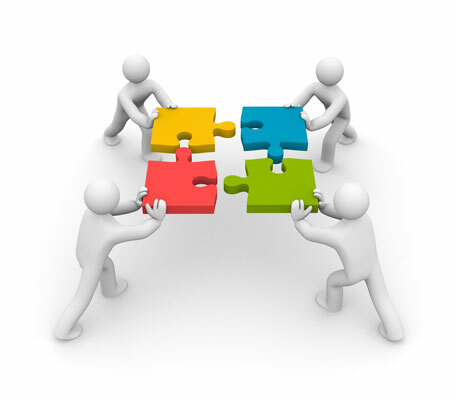 We provide well-staffed and personalized support close to you. From card design to fulfillment, our Card Personalization Bureau offers dedicated customer service to meet your personalization needs. With full production, personalization, fulfillment and distribution services for ISO and smart cards all under one roof. To ensure the highest level of quality, we invest in the latest technologies, and source the best industry experience and global expertise to meet the needs of our customers anywhere in the world.